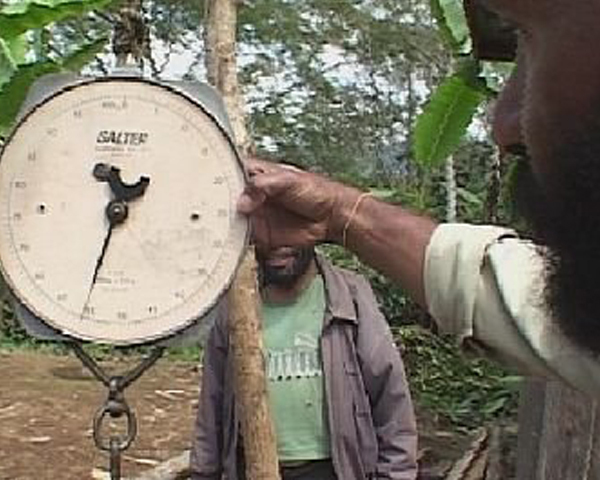 Highlands Organic Agricultural Co-op (HOAC) is one of the few Fair Trade cooperatives in Papua New Guinea. 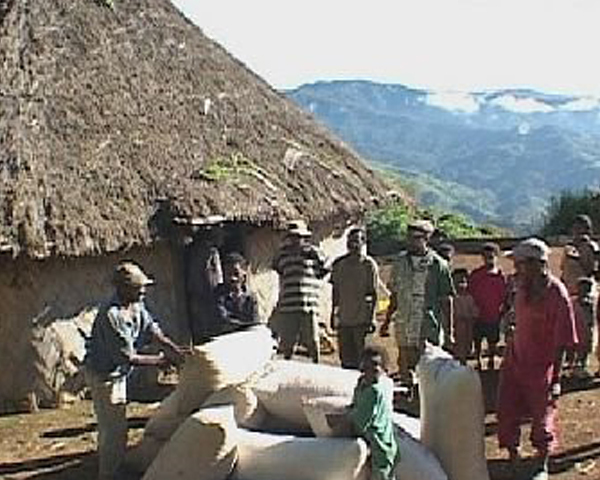 The organization was started by small holder farmers in partnership with a coffee exporter. 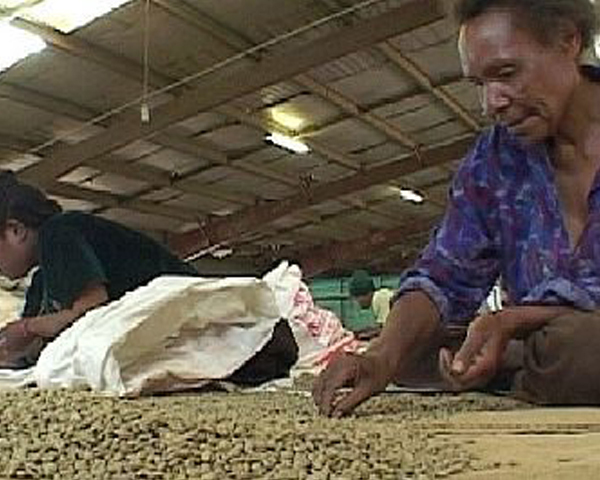 They are located in the Purosa region of the Eastern Highlands Province of Papua New Guinea, where plentiful rain and rich volcanic soils provide ideal growing conditions for traditional varieties of arabica coffee. 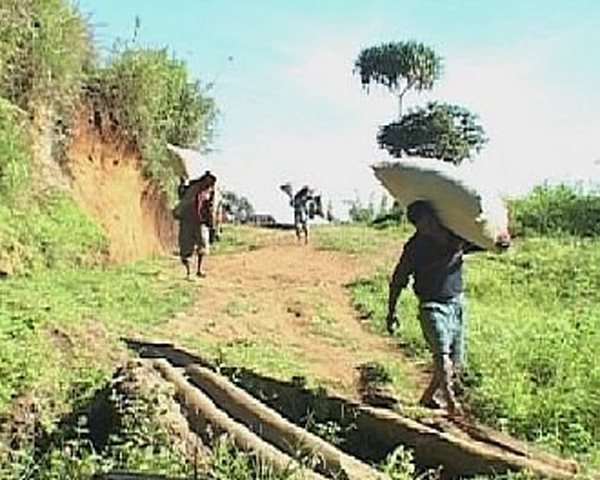 HOAC has used its premium funds to focus on community improvements, such as improved roads and support of community groups, particularly centered on women’s empowerment. HPAC has purchased textbooks and desks for the 20 primary schools in the Purosa/Okapa district as well as beds, mattresses and medications for four health centers. The Yasubi Wáter Supply Project was established to decontaminate the local water supply so that families can now safely drink clean water directly from the source.